A skunk-ape tour may be for the lighthearted, but not if you hear about one of them from one of our "believers." More traditional tours include photo safaris, audubon and shelling expeditions. 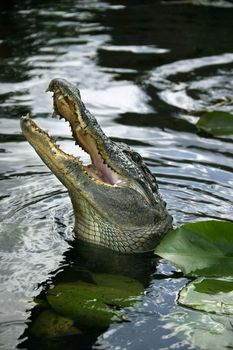 We even know a local guide who calls alligators by name in the wild. And they come to him! Dolphin Explorer - Discovery, Exploration & Adventure - Take Our Eco-Tour - We See Dolphin Every Day! Join the Crew of the Dolphin Explorer on the only Bottlenose Dolphin Study in Southwest Florida!